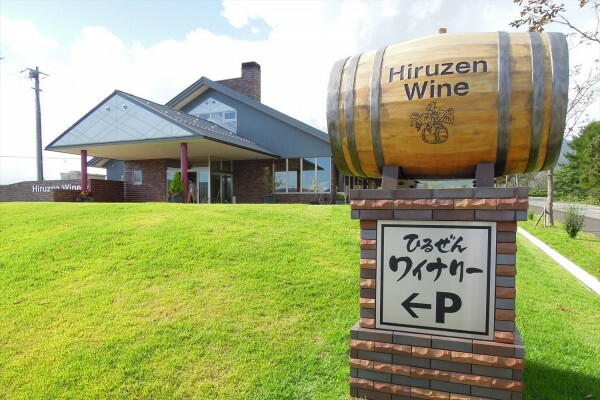 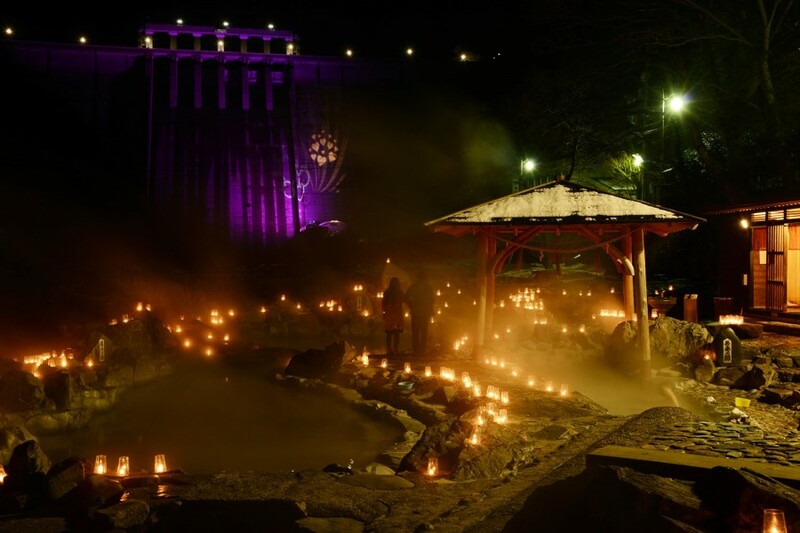 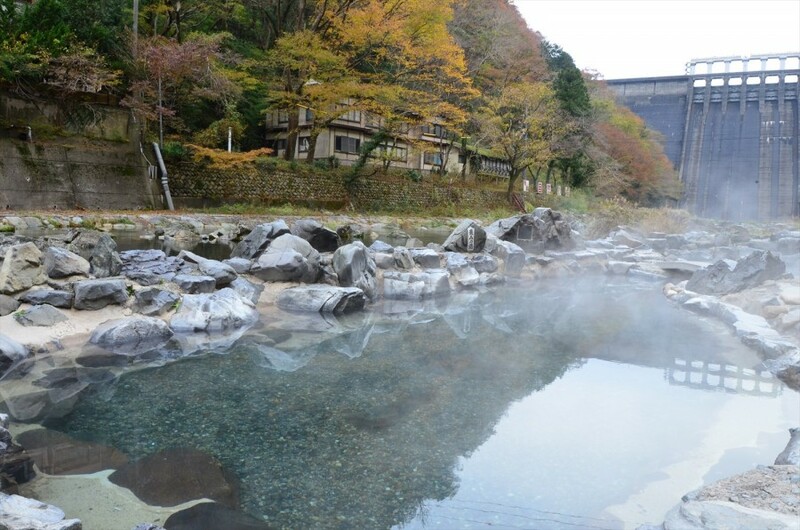 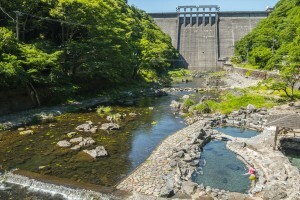 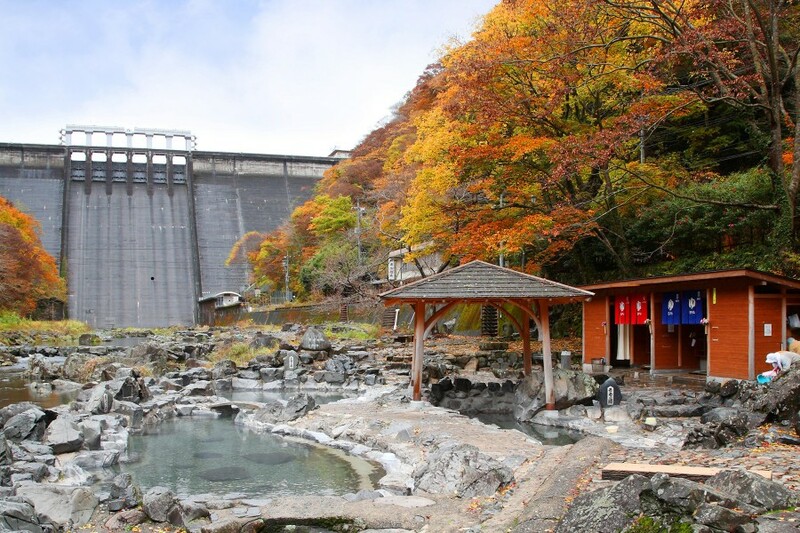 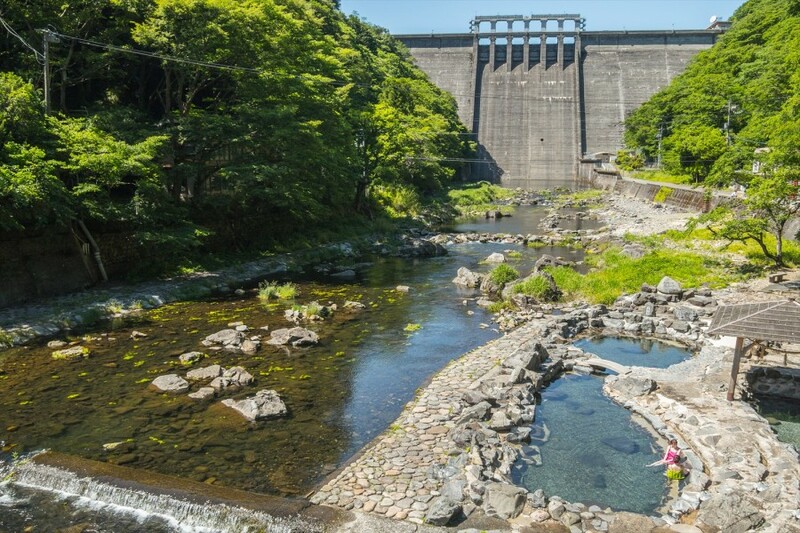 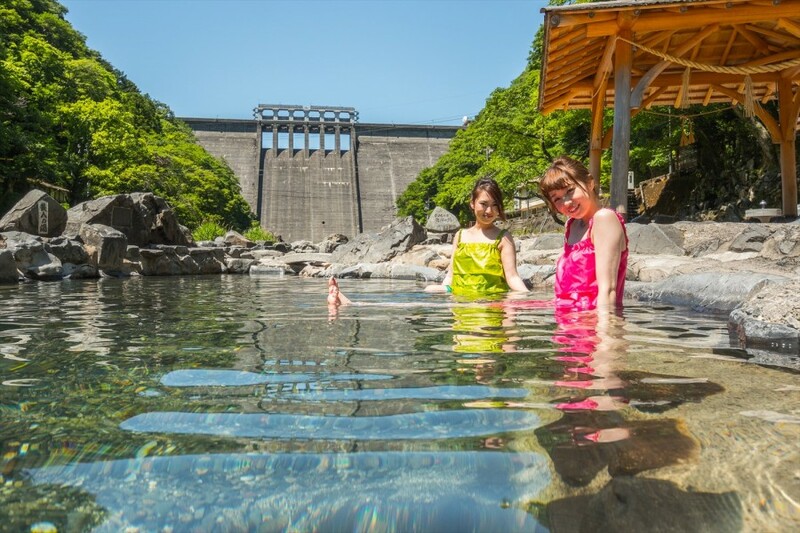 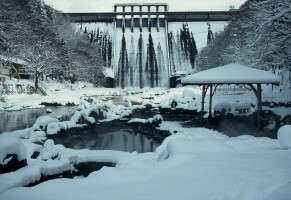 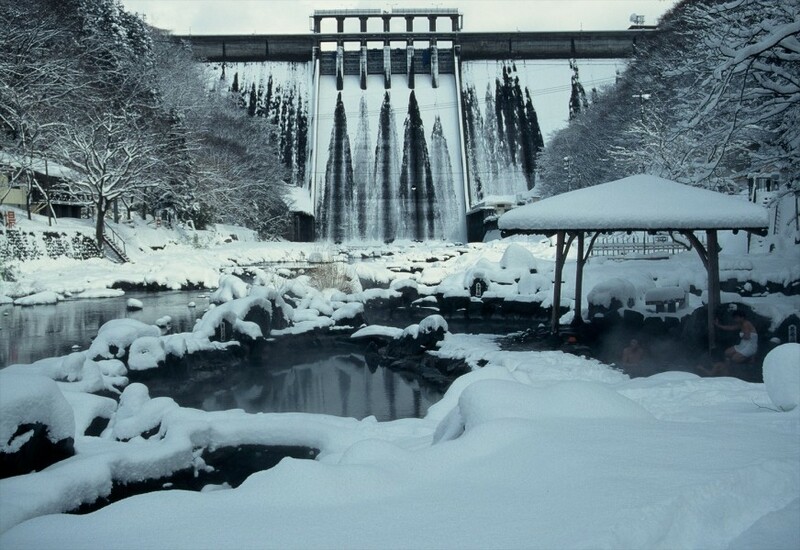 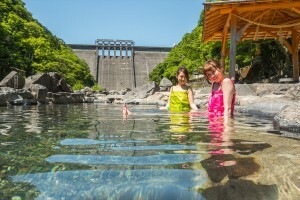 Yubara Onsen, located in a famous hot-springs area, includes one of Western Japan’s leading rotenburo (outdoor baths), “Sunayu.” Against the backdrop of a dam, Sunayu is 24-hr outdoor hot-spring bath surrounded by rocks located in the riverbed of the Asahi River. 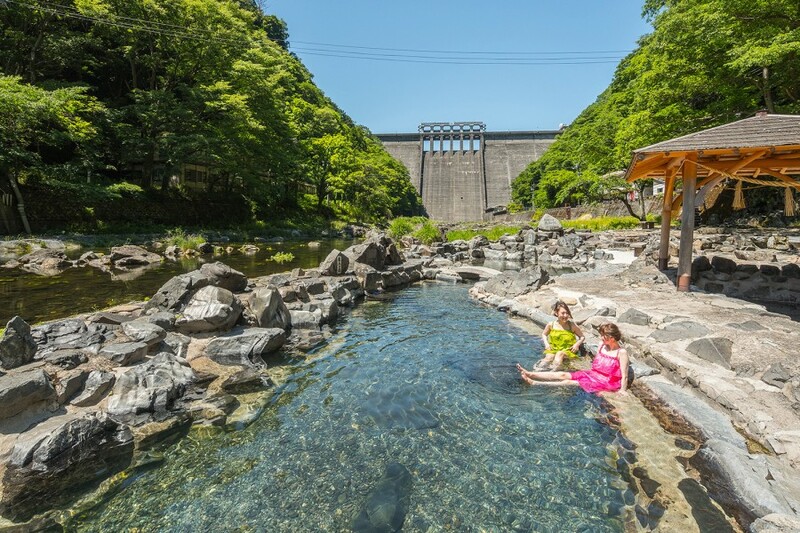 Because this bath serves both men and women, it is recommended that women wear a special dress while bathing (rentals available for a fee). 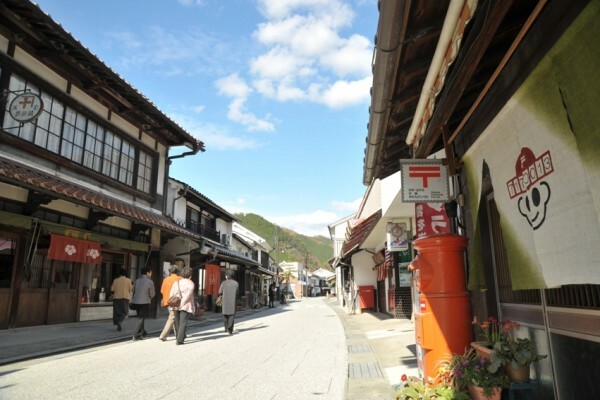 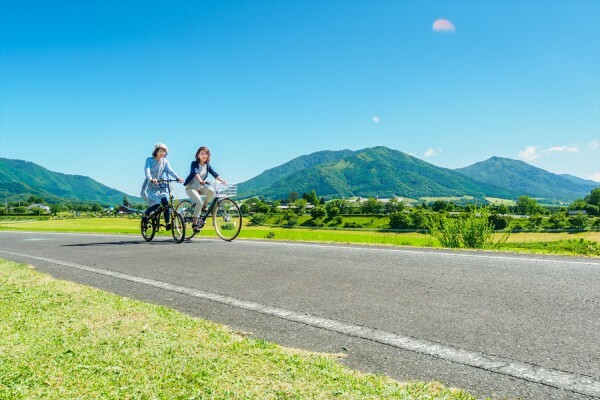 With numerous accommodations, restaurants, and souvenir shops nearby, including many ryokan and hotels that offer free lending of iroyukata, colorful yukata popular with women, visitors are encouraged to plan for an overnight stay and enjoy walking through the town.